Entrepreneurship At School goes international! 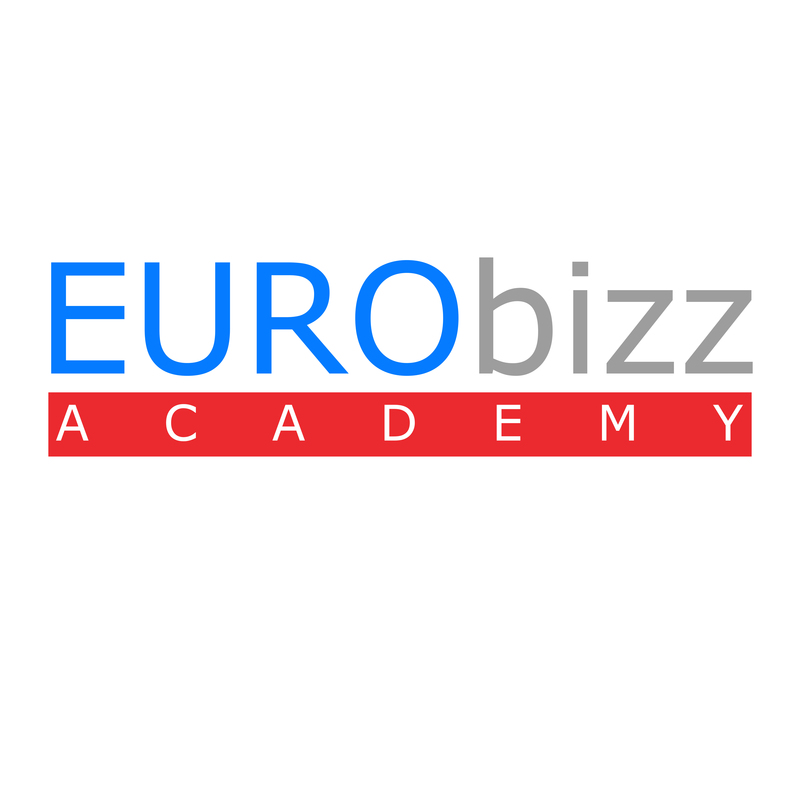 Copyright ©2018 EURObizz Academy BV. All rights reserved.